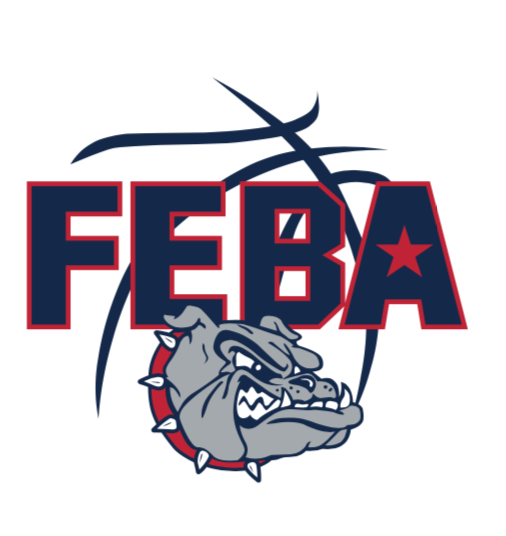 FEBA girls tryouts for spring will be held between February 17th & February 23rd. 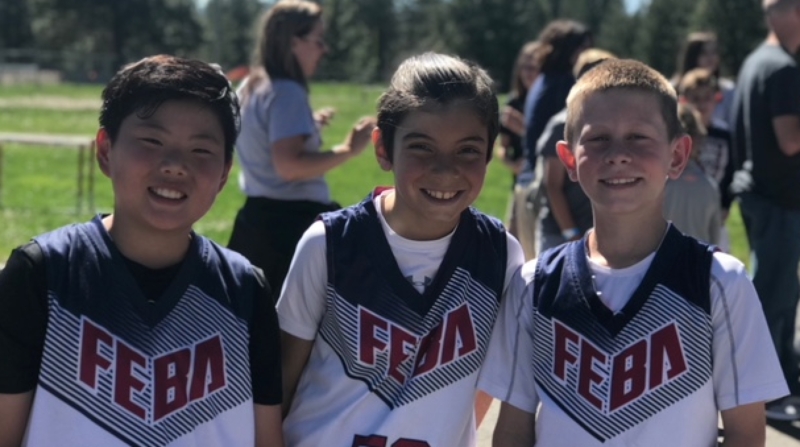 This is a program for 4th - 7th grade girls. 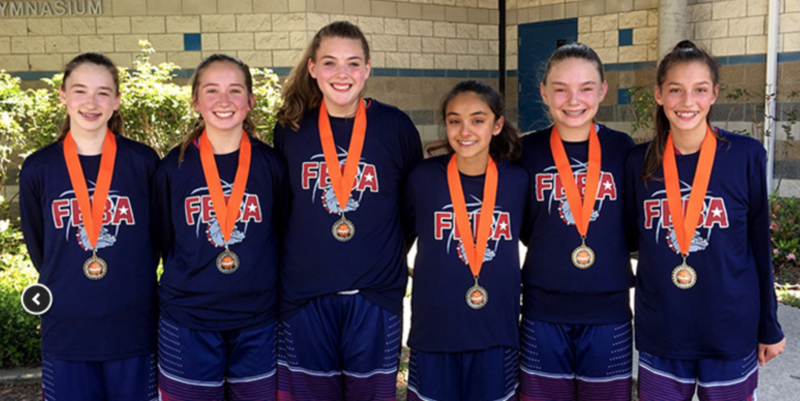 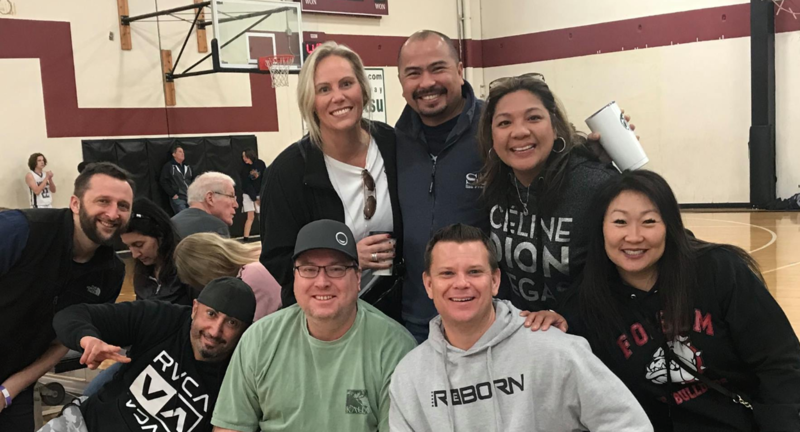 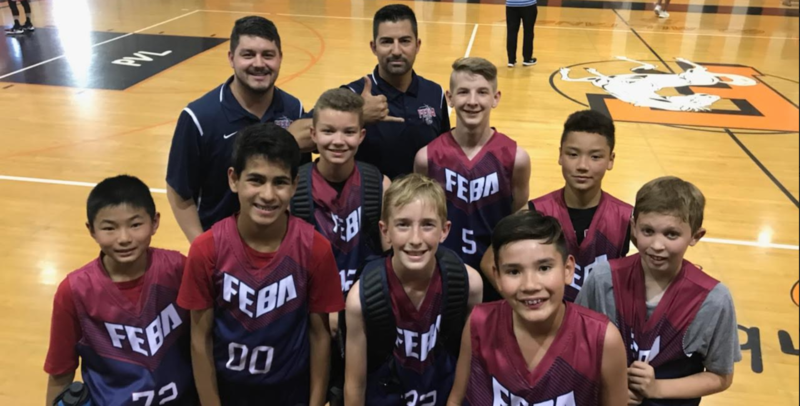 Check out this Basketball club team 'Spring 2019 - FEBA Girls' with Folsom Elite Basketball Academy!